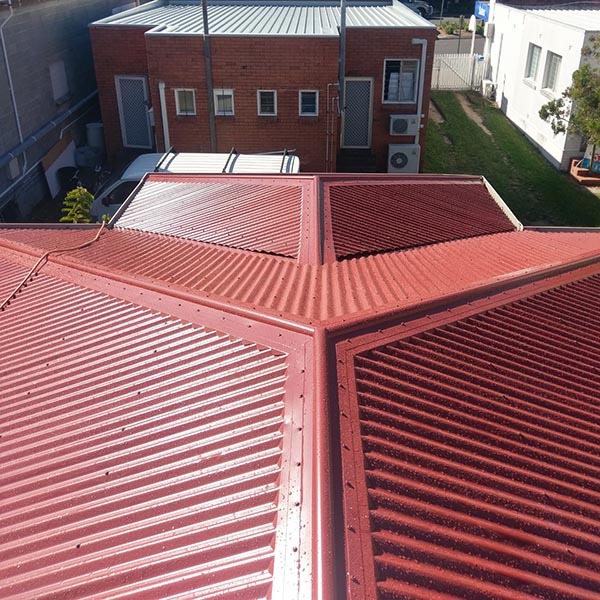 Bones Plumbing & Roofing can supply and install a wide range of roof anchor points to suit both Metal & Tile roofs. 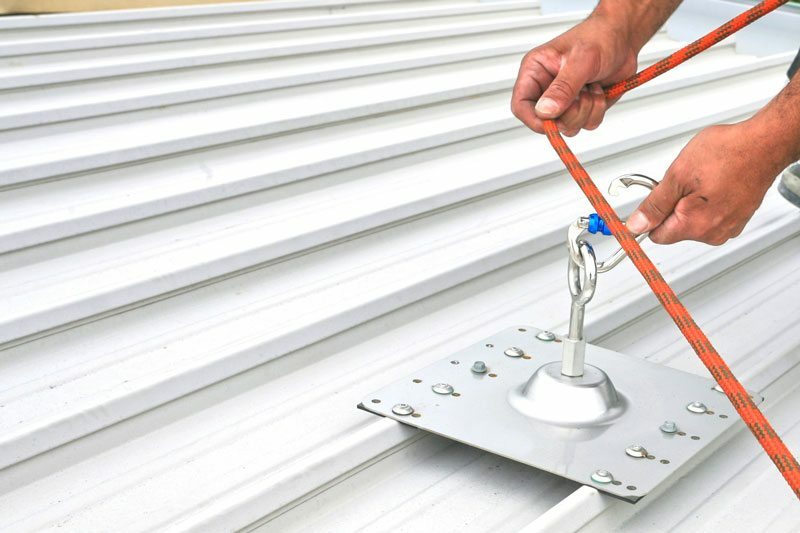 We can also supply a fixed Ladder Link for metal & tile roofs, this stabilises the ladder to prevent slippage backwards or sideways. 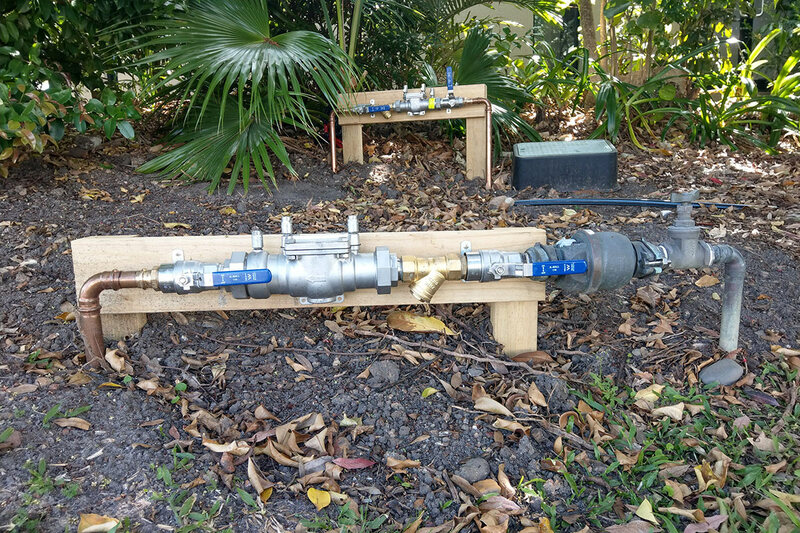 Do you have a pool or tank with a backflow device? 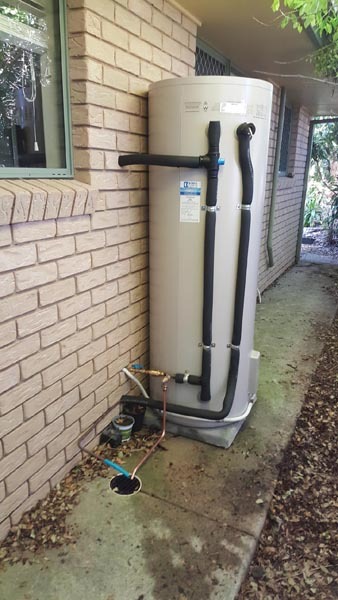 Bones Plumbing and Roofing can test your device to ensure you meet council annual backflow testing requirements including submitting compliance forms to council. 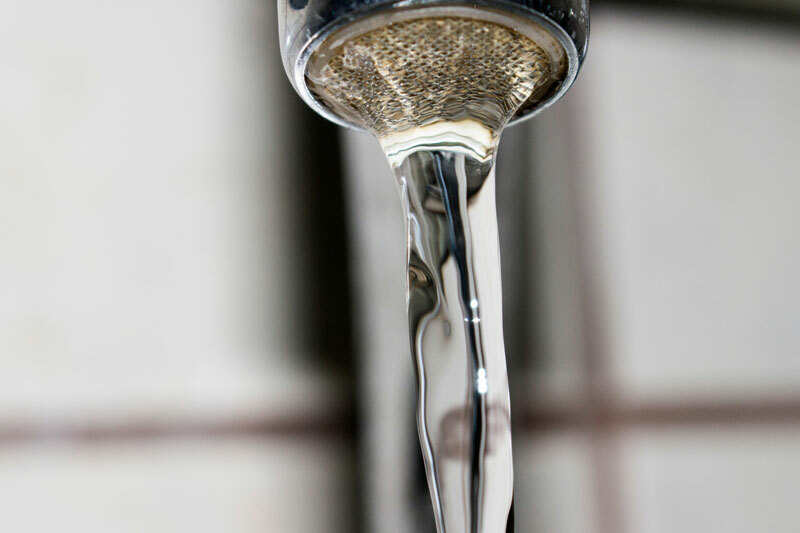 In addition, we can repair existing or install new backflow devices. 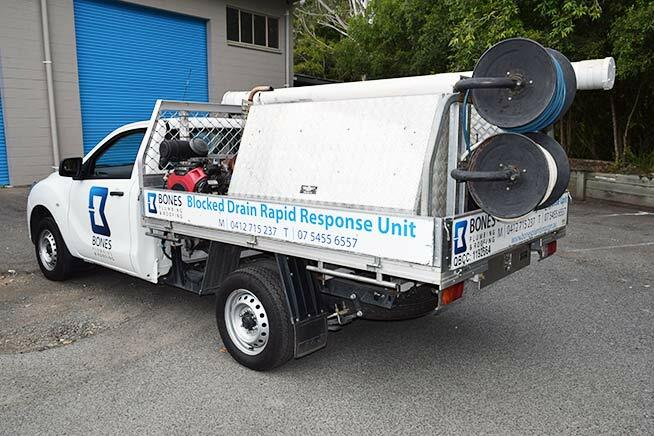 Bones Plumbing & Roofing can assess your drainage needs and advice on the best solution, either with a soakage trench or extra plumbing to move water away from problem areas. 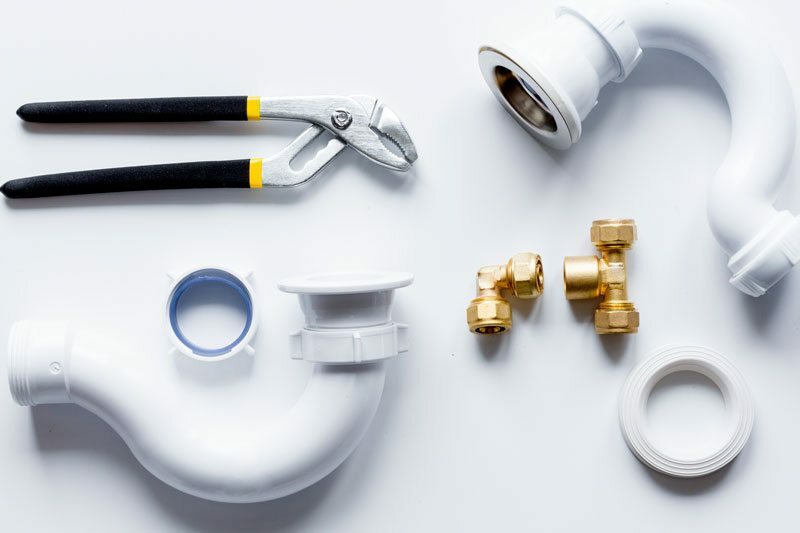 Only licensed gas fitters employed at Bones Plumbing and Roofing will repair or replace your gas fittings. 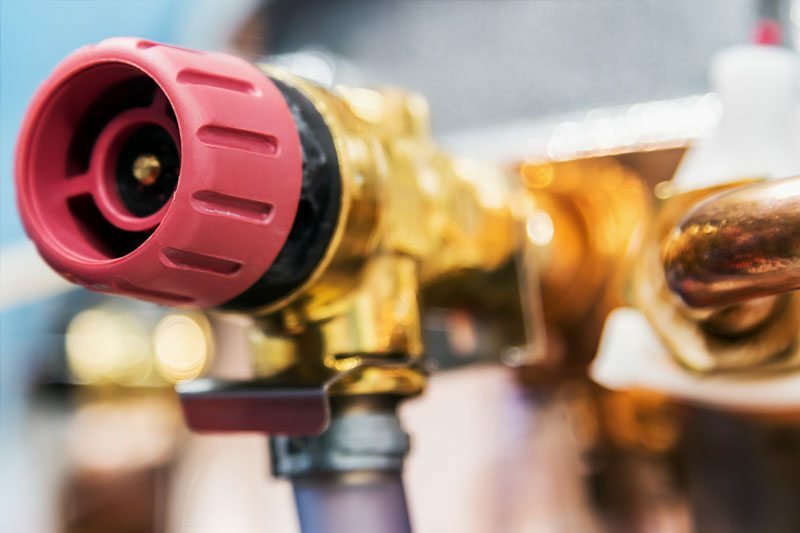 We’ll repair gas leaks and install gas appliances and piping with total safety of your premises in mind. 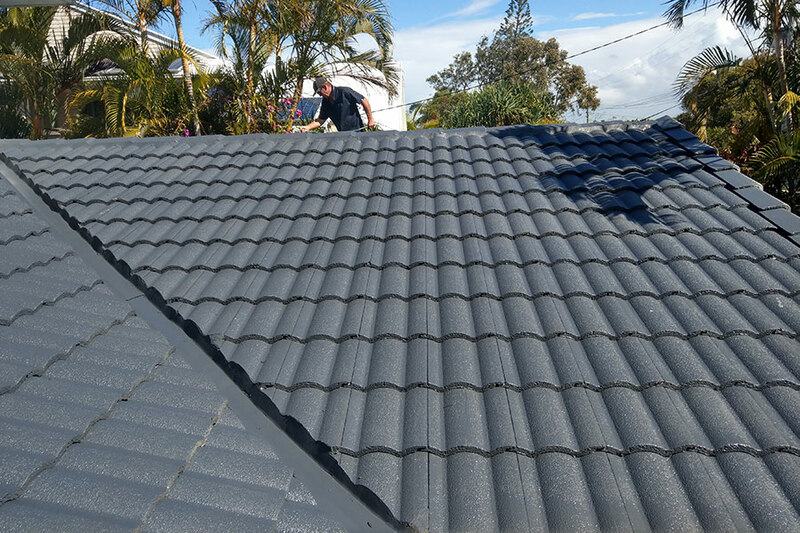 Making your roof safe after storm events or water inundation. 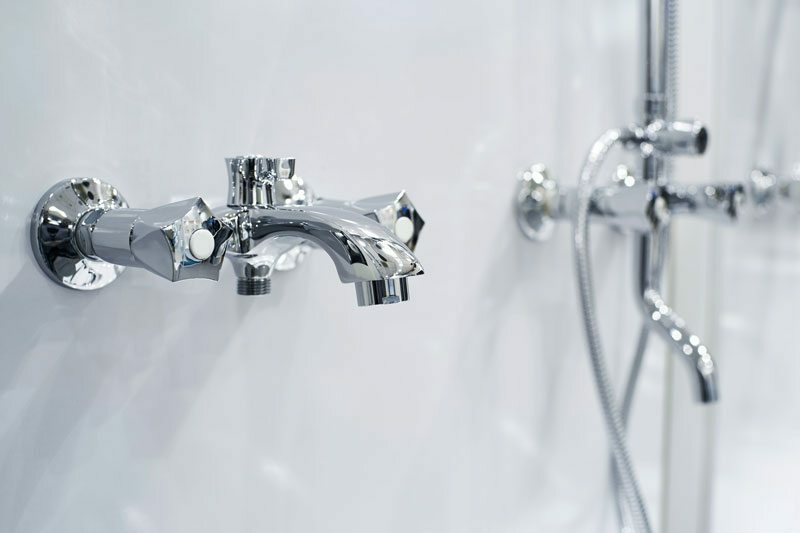 We can pressure test your plumbing for any internal leaks or leaks to shower recesses. 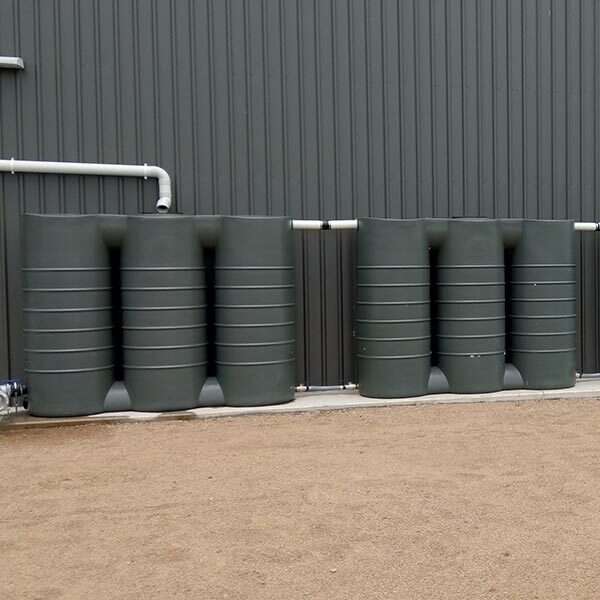 Bones Plumbing and Roofing are the ideal plumbers for your rainwater tank installation. 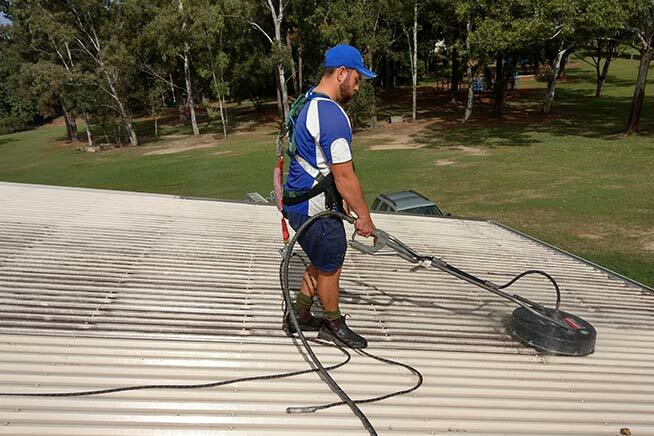 We are qualified, licensed, experienced and insured so that you get the best solution at your property. 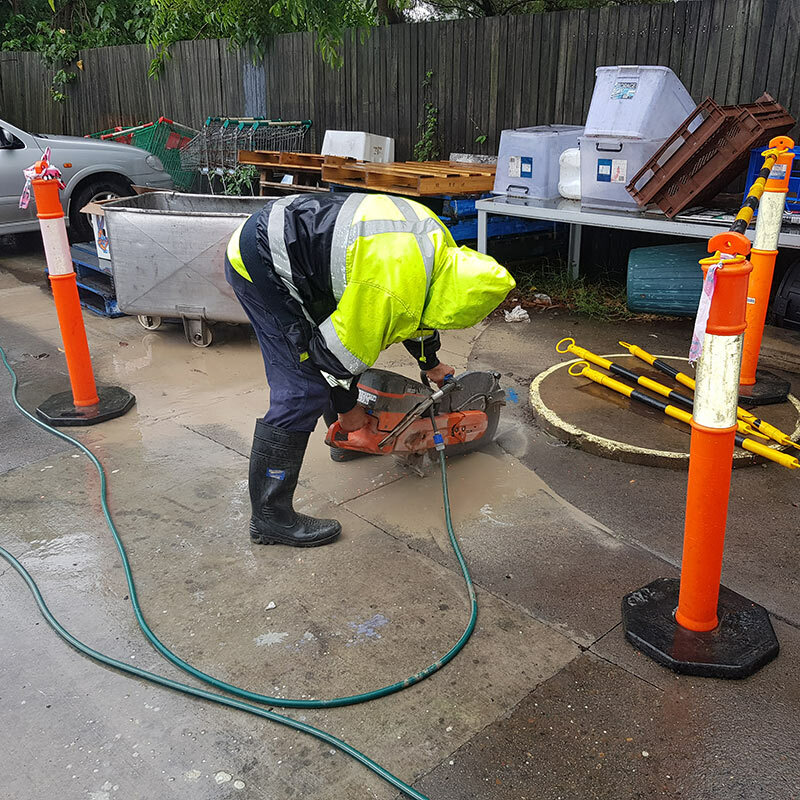 If you have any stormwater problems we able to find out exactly what the problem is and then provide effective, practical solutions to fix it. 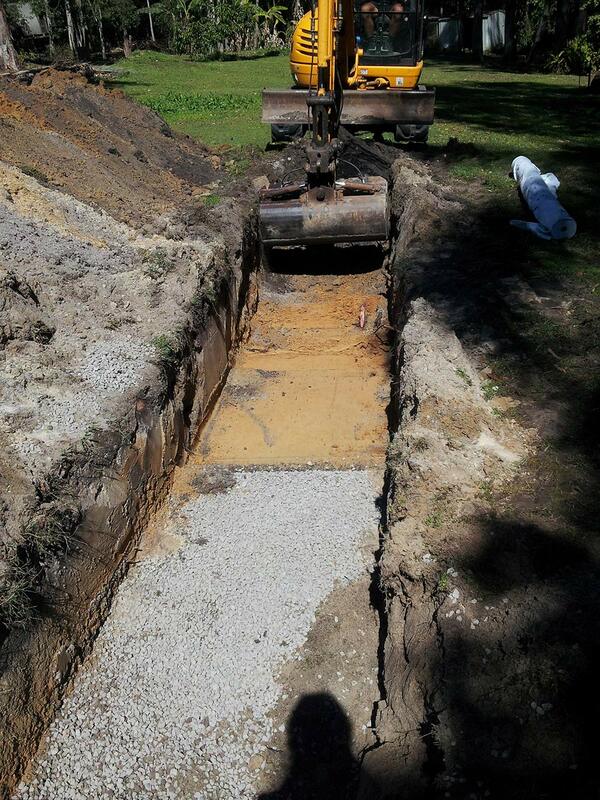 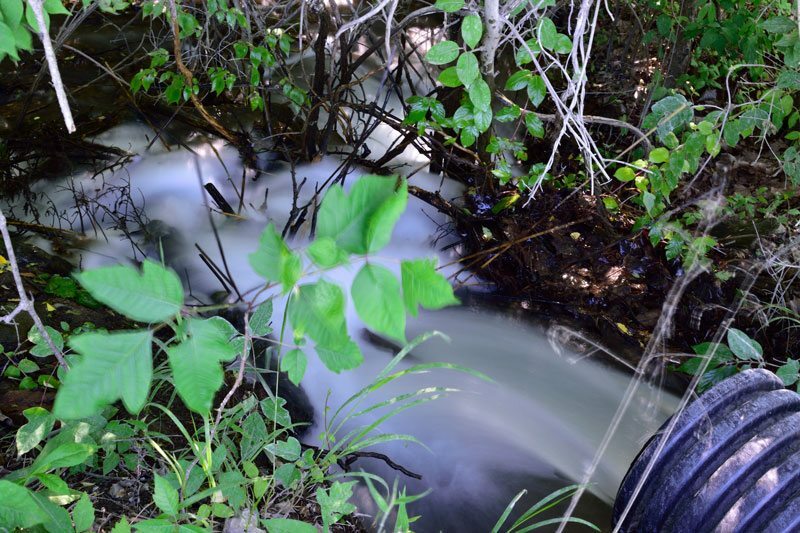 From clearing a blocked drain to installing a new stormwater drainage system, we can do it all. 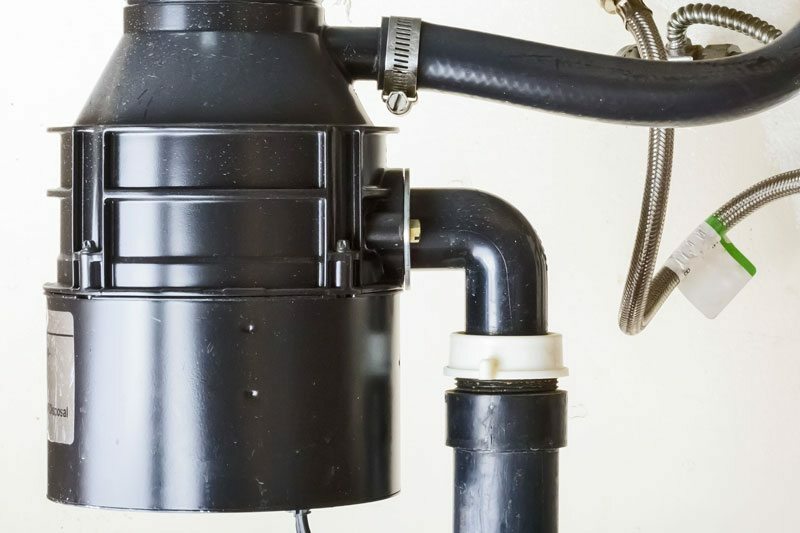 Bones Plumbing and Roofing also repair or replace any toilet or tap that might be leaking or broken and will reduce your loss of water. 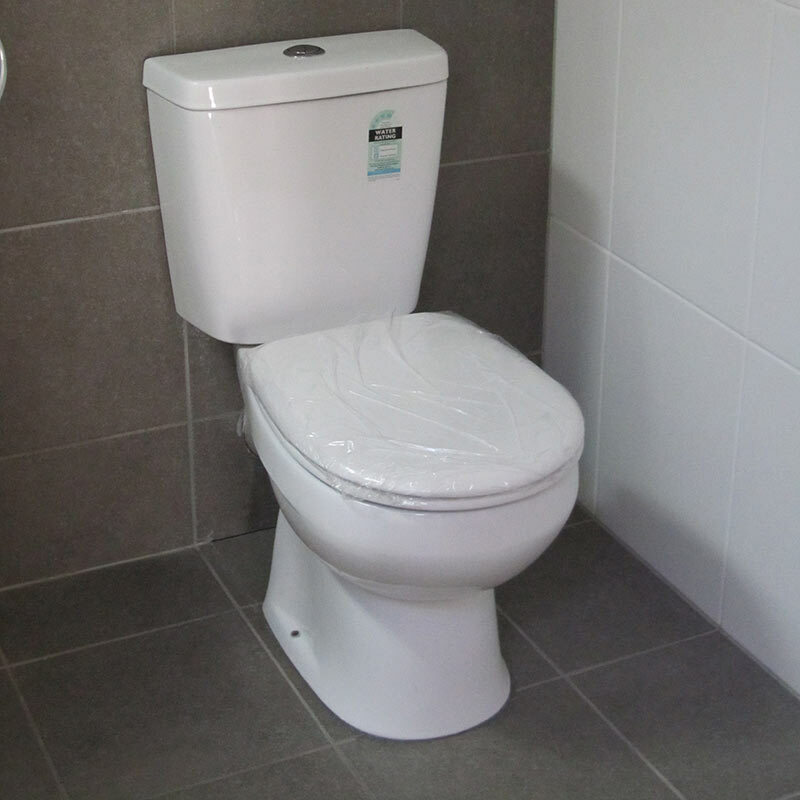 If you are replacing your toilet we can recommend the best fit toilet for the room and your budget, supply water efficient cisterns and provide Water-wise certificates where applicable. 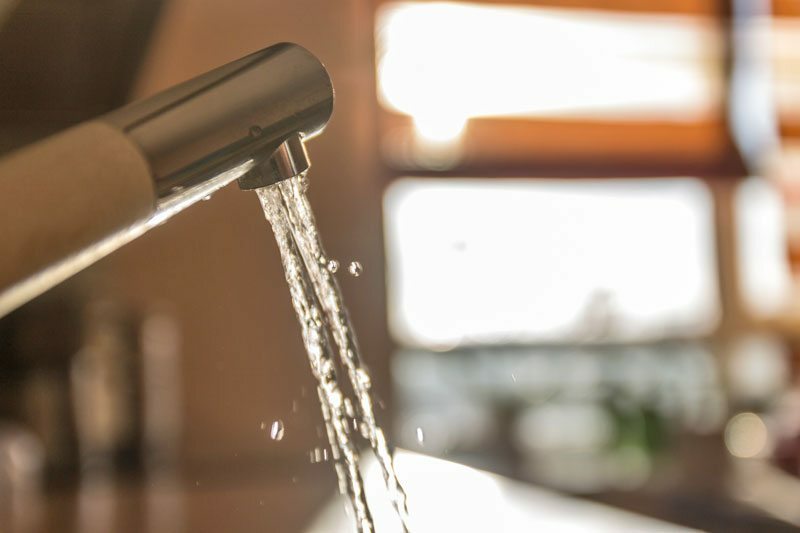 If you’re an investment property owner and require a Waterwise certificate, we will conduct an audit of all plumbing fixtures including taps, showerheads, toilet cisterns, etc. 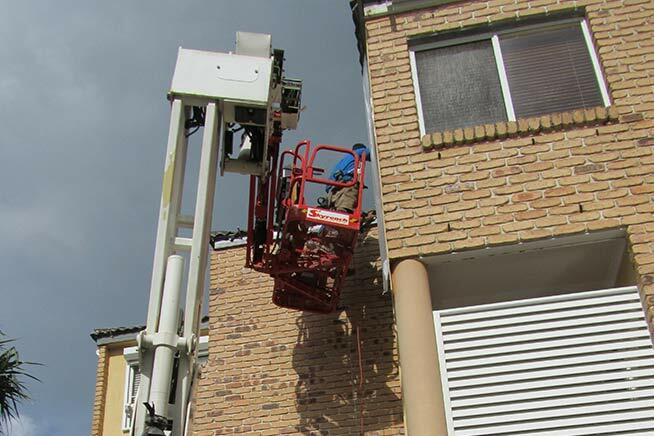 We will also advise if any fixtures need to be replaced, provide a quote and complete the work. 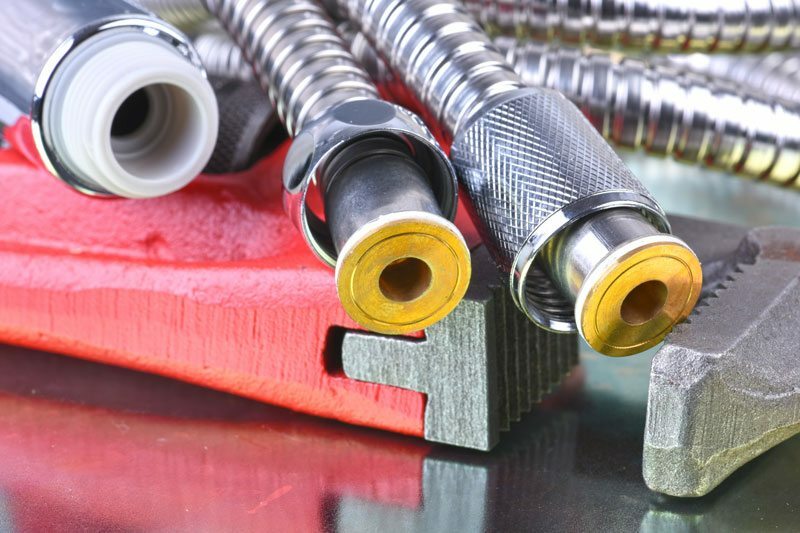 Then once compliance is confirmed a WELS certificate will be issued.